This is a technique which I use for my patients to give a more youthful and radiant looking skin. Aging is inevitable, but with the hyaluronic injections and neurotoxin one can achieve beautiful faces, neck and hands. These injections can also be used to treat volume loss in HIV patients and clinical condition like morphea. These injections are safe and have clinical evidence to its application. They come in various molecular weight, cross linking and can be used to treat temporal volume loss, mid face rejuvenation, jaw line contouring with chin formation, under eyes depression, nasolabial lines, hydration, neck lines and hands rejuvenation. Neurotoxin – this is another component of injectable. It’s a molecule which is used to relax the forehead lines, frown lines, crow’s feet, shape the jaw, migrane issues and muscle spasms. 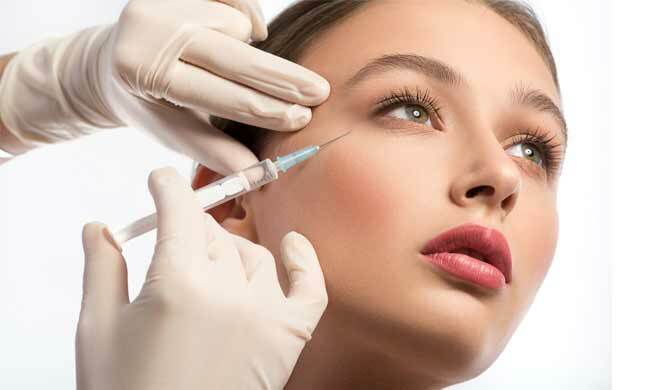 Fillers and neurotoxins can be used in combination to attain the optimum results and give the patient a younger looking skin. A quick and effective treatment for wrinkles on the face & neck caused due to squinting, frowning, sun damage & natural aging process. Filler aims to change the facial appearance. 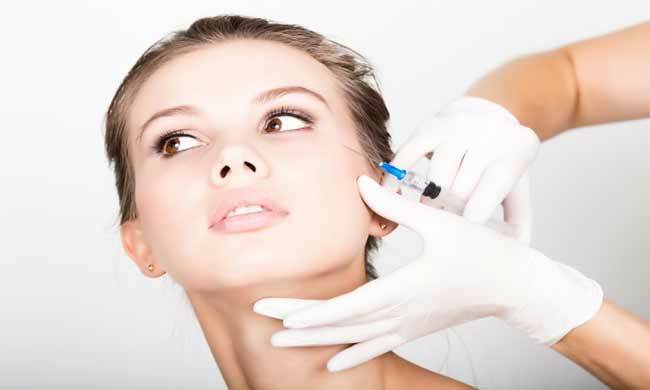 The injection under the skin can fill in deep folds, nasolabial lines and hollow cheeks. A therapy which uses patient’s blood to improves the skin tone, complexion & restore facial volume by stimulating collagen growth. Injecting essential nutrients into your skin to heal it naturally by diminishing the production of free radicals & detoxification.